Masters in Biostatistics from the University of Oklahoma. 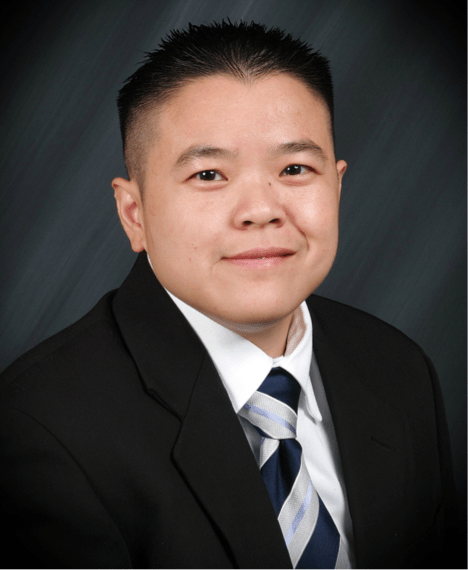 Thuan has worked in the insurance industry since 2009. He helped found the Asian Chamber of Oklahoma. He is passionate and dedicated to working within the Asian Cultural Community to direct them with their financial objectives. He loves to service his community and is actively involved in multiple non-profit organizations around Oklahoma City. Thuan is a proud member of NAIFA, NAHU, and IIAO.